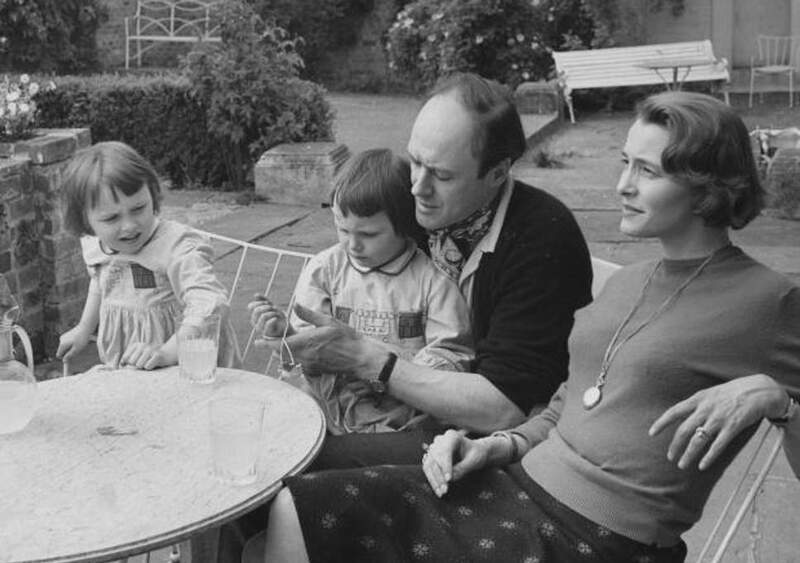 In 1962, beloved children’s author Roald Dahl lost his seven-year-old daughter Olivia to measles. Since her death, Dahl became an ardent supporter of the measles vaccination, championing the cause in the name of his eldest daughter. Almost thirty years after his death, Dahl’s heartbreaking letter that he wrote pleading all parents to vaccinate their children is possibly even more relevant than it was when he wrote it back in 1986. Measles is a vaccine preventable disease and vaccination against the disease is recommended as part of routine childhood immunisation. Find out more about getting vaccinated against measles.